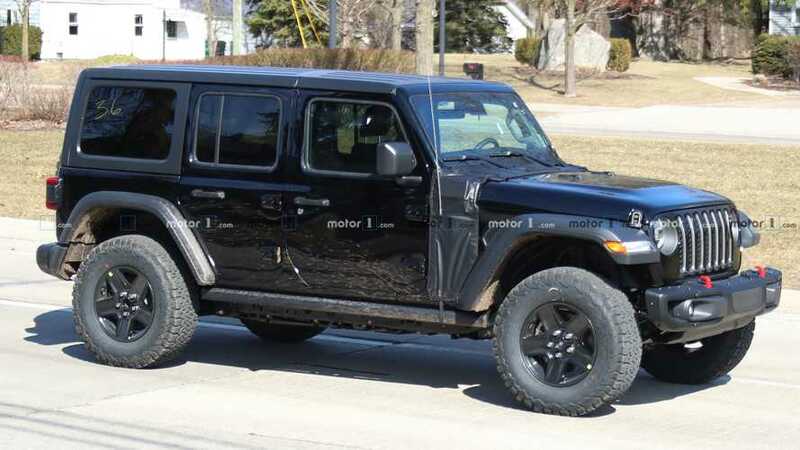 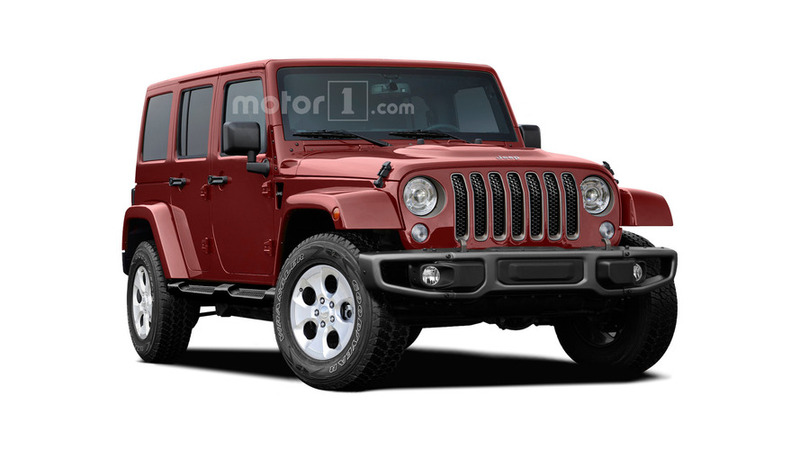 FCA thinks the Roxor looks too much like an old Jeep. 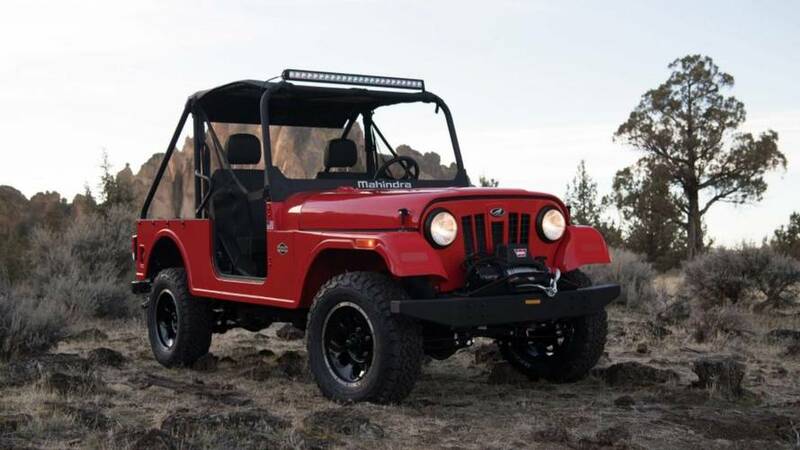 The Roxor definitely looks a whole lot like a Jeep CJ. 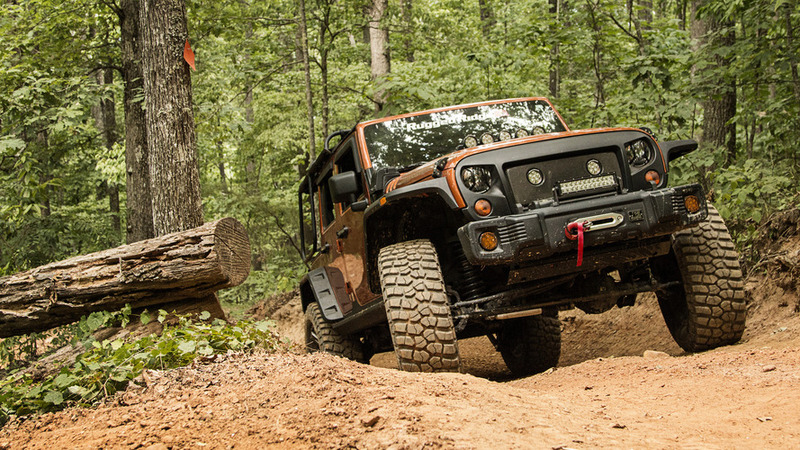 The Renegade and Wrangler impressed the off-road judges. 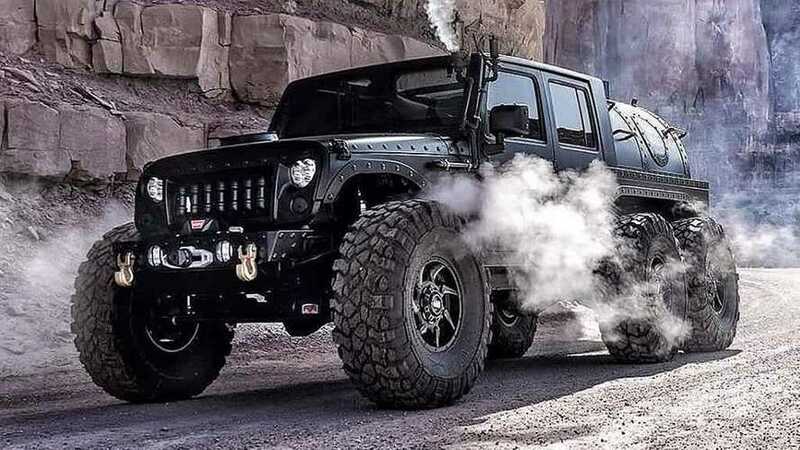 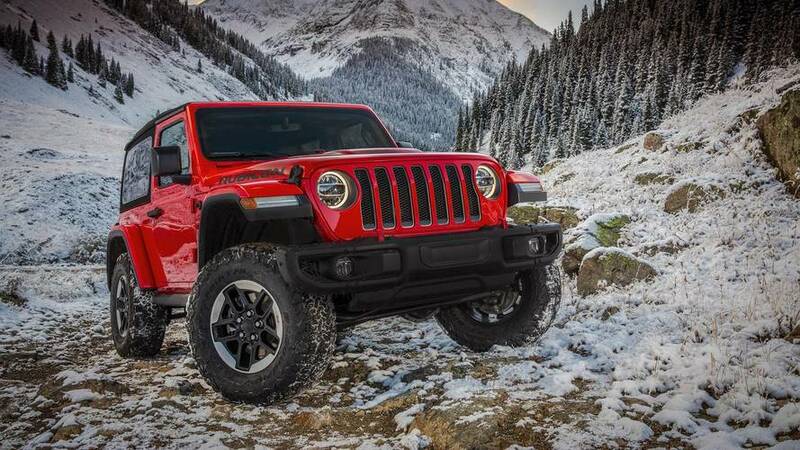 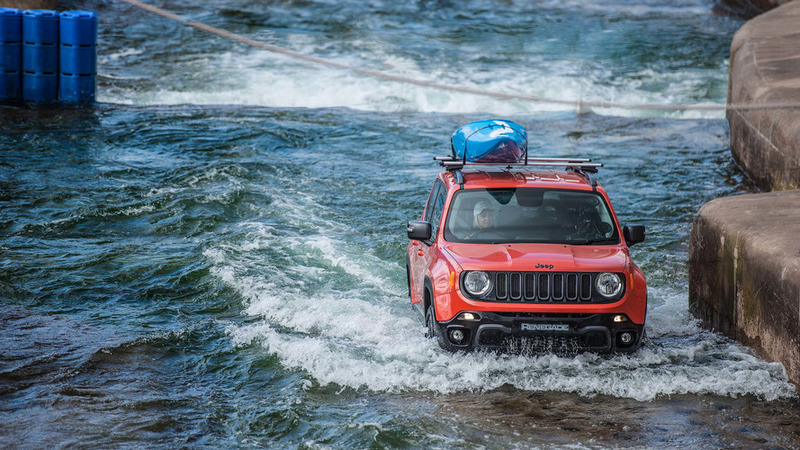 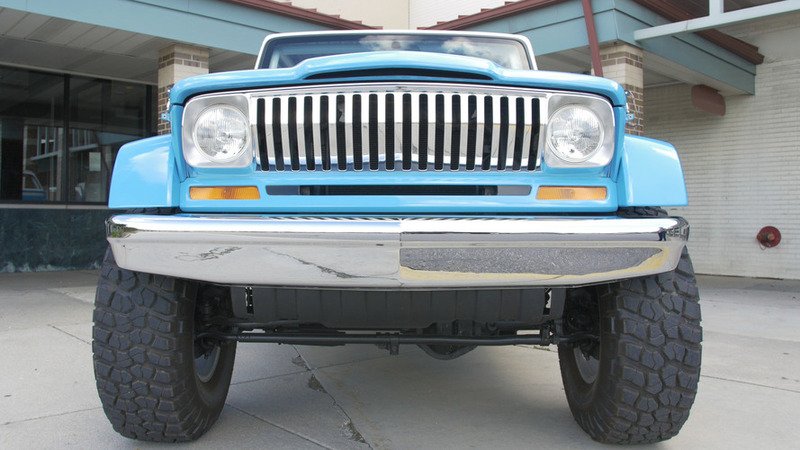 Check out the latest version of the iconic US off-roader. 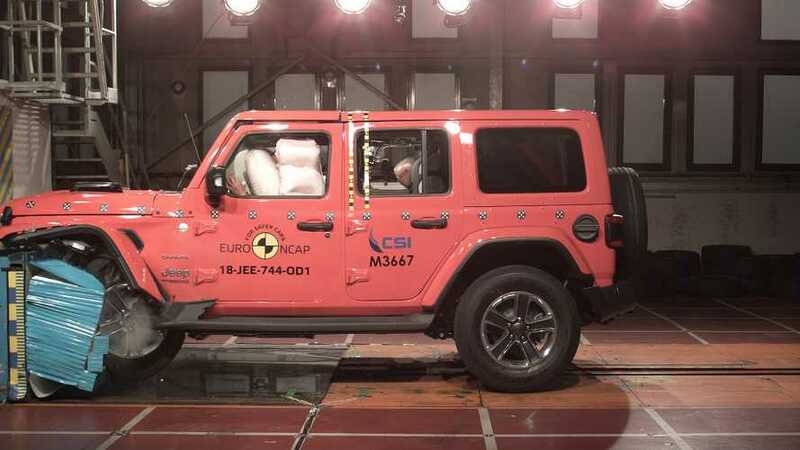 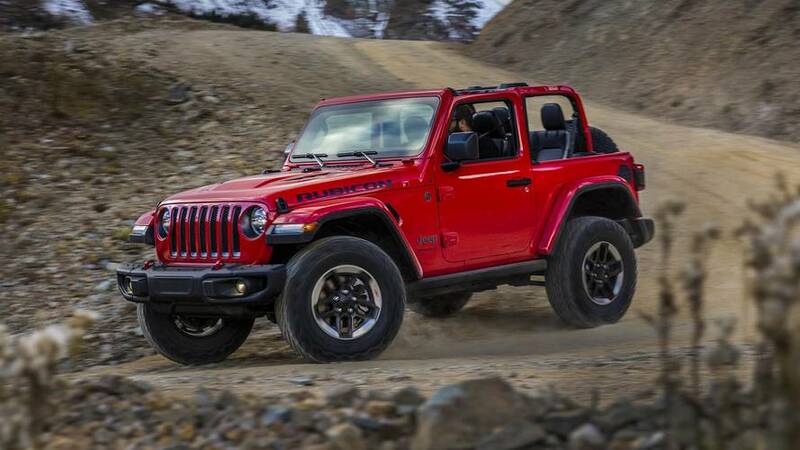 The announcement was made during the Wrangler's reveal in Los Angeles. 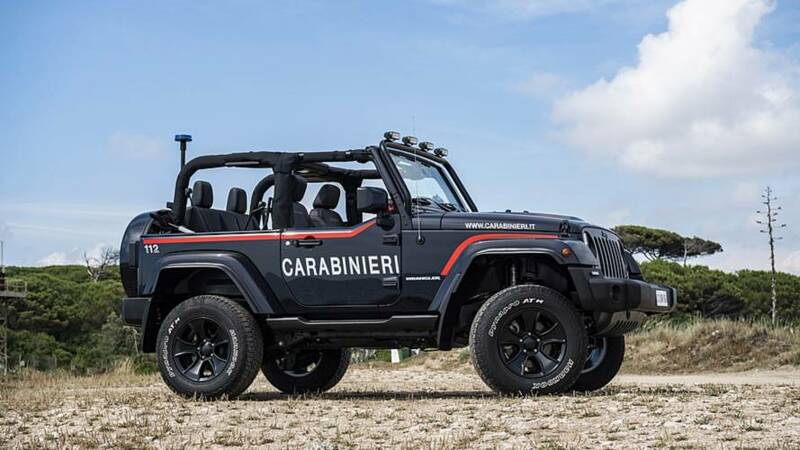 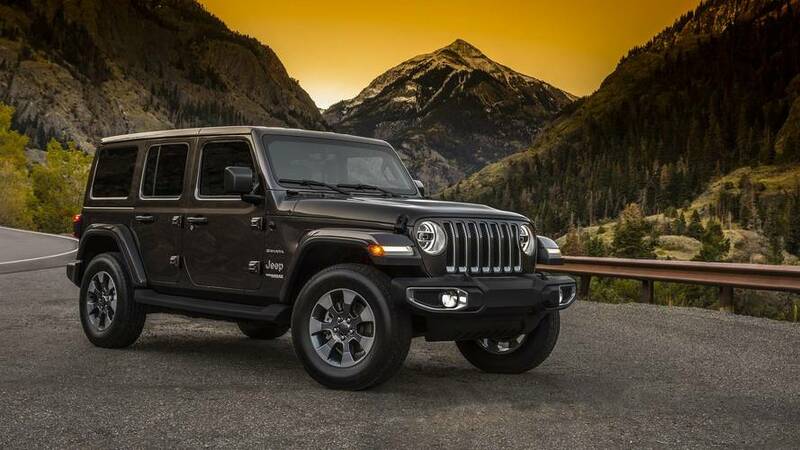 Jeep has released images of its iconic off-roader ahead of LA motor show debut. 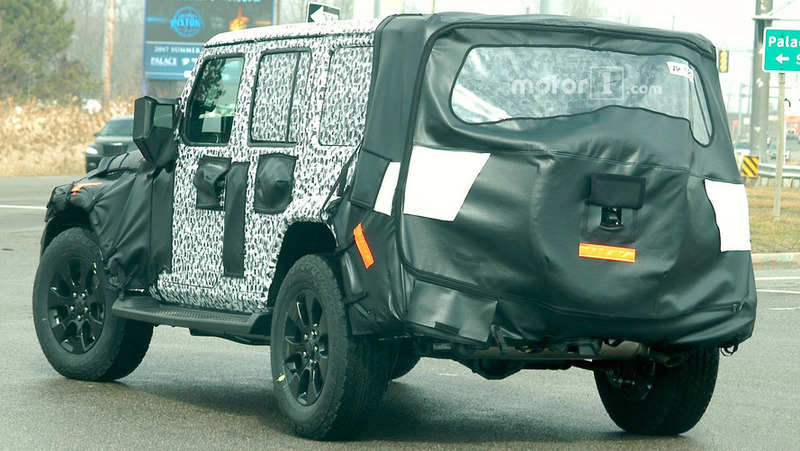 The oh-so-familiar boxy styling will be largely carried over. 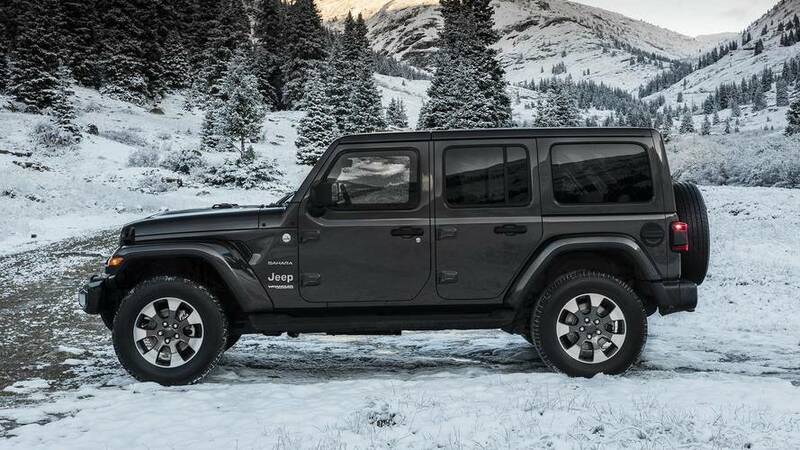 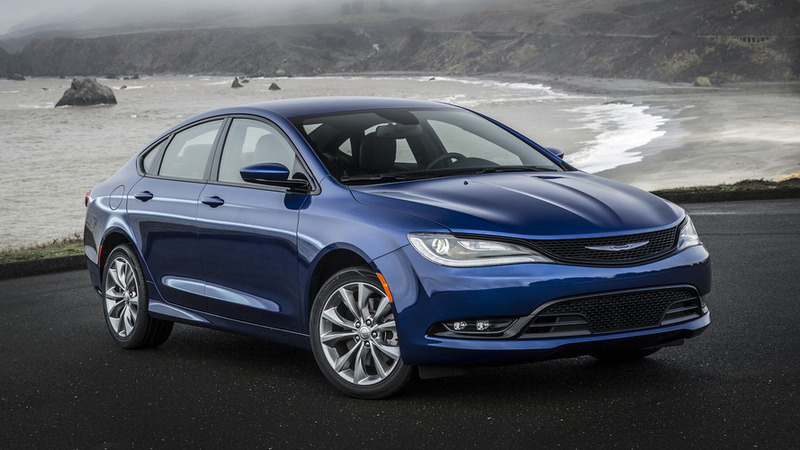 Less weight, diesel and hybrid engine options, and a pickup variant.